WHAT CAN PROMOTE UNDERACTIVE THYROID? 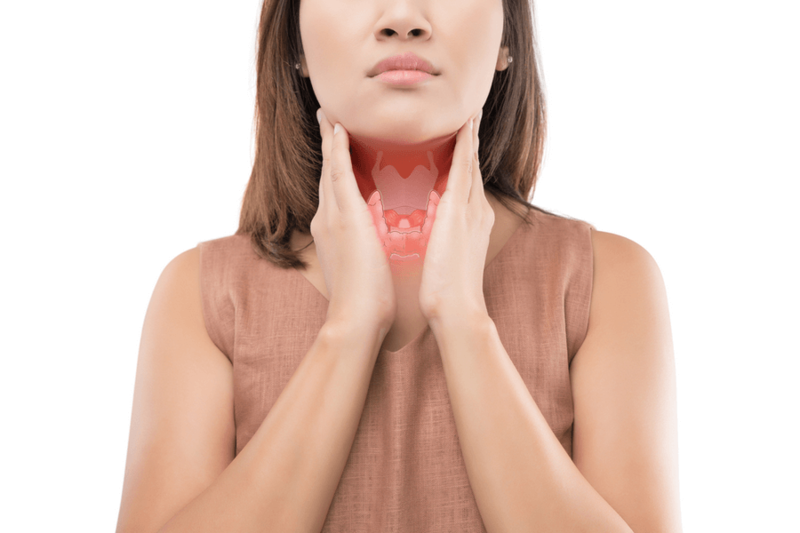 DO YOU SUSPECT HAVING THYROID ISSUES? 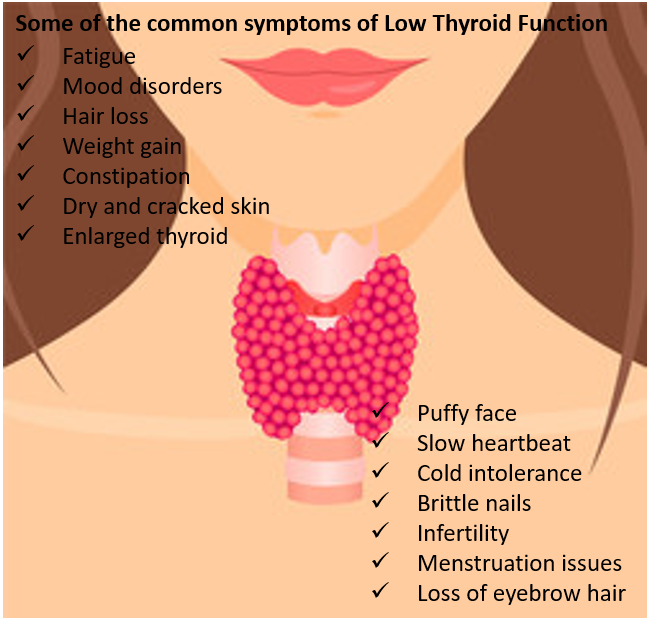 Thyroid issues are quite common especially among women, with hypothyroidism as the most common thyroid disorder. It is characterized by mental slowing, weight gain, constipation, dry skin, hair loss, cold intolerance, irregular menstruation, infertility, muscle stiffness and pain, depression, dementia, and a wide range of other symptoms. Actually, every cell in our body has receptors for thyroid hormone. These hormones are responsible for the most basic aspects of body function, impacting all major systems of the body. Thyroid hormone directly acts on the brain, the G.I. tract, the cardiovascular system, bone metabolism, red blood cell metabolism, gall bladder and liver function, steroid hormone production, glucose metabolism, lipid and cholesterol metabolism, protein metabolism and body temperature regulation. One of the biggest challenges facing those with hypothyroidism is that it is often under- and misdiagnosed, as many patients with thyroid symptoms have “normal” lab results, yet not optimal if you interpret them properly. In a process of supporting thyroid functioning it’s important to look for the underlying cause(s) of its dysfunction.